We have added an extra 40 study seats here at the Forum Library in our silent and group study rooms. 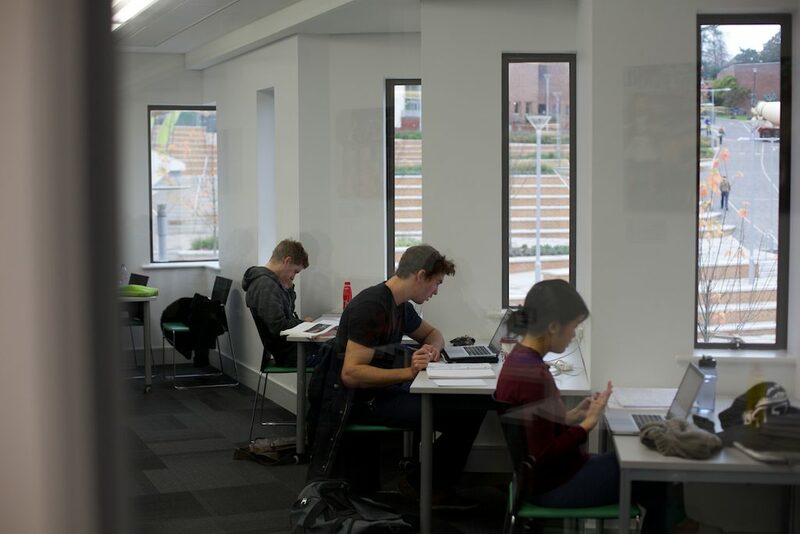 But remember if you are looking for a space to study then you can use the space checker on the iExeter app. Thank you for your patience, we have completed our system maintenance and all our services should be back up and running. You can now issue and return items as normal in the Forum Library . 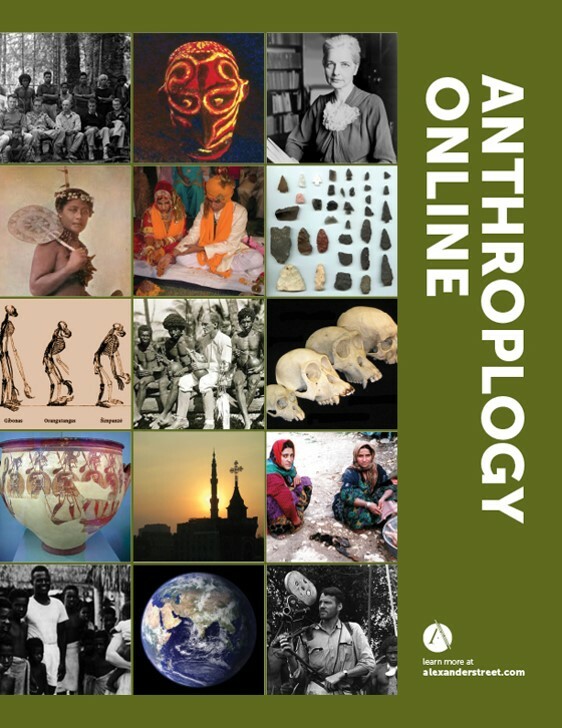 Plus you should be able to access and use all our online resources and the catalogue. This entry was posted in Uncategorized on 21st Nov, 2016 by Susan Abbott. There will be Library System Maintenance on Monday 21st November starting at 16.00pm and hopefully finishing around 20.00pm although the system is “at risk” after this time. In the Forum Library you will be able to borrow items by taking them to the member of staff at the front of the library and you will be able to return any materials via the Drop box but not the Returns machine. Whilst the catalogue is unavailable then you can go straight to our e-resources via their URL althpough you may need to login when you wish to access full text. This entry was posted in Uncategorized on 7th Nov, 2016 by Susan Abbott. Find the resource via a web search and look for an option to login via the site. This will usually be signed as something like ‘login via your institution’, ‘Shibboleth’ or ‘UK Federation’. Then select ‘University of Exeter’ and login normally. Find the resource but if you get an error message like ‘502 bad gateway’ error then amend as follows. Once you have done this, go to the site and login as in option 1. If you are off campus and having problems with this method, you need to go via the VPN and also remove the parts from the link as above. Big data is everywhere – or at least it seems to be. It may seem that all social research is now devoted to big data in various forms: social media, administrative data, transaction records, geo-spatial data, and more. This is an introductory webinar aimed at researchers interested in big data and social research ethics. The webinar will consist of a 30 minute presentation followed by questions and answers. To find out more and to register go to the UK Data Service Site here. This entry was posted in Uncategorized on 8th Sep, 2016 by Susan Abbott.